Three-time champs are just left with 2 slots to fill. The Chennai Super Kings are one of the most consistent and dominant teams not just in the IPL but across the franchise cricket in the entire the world. They have won the IPL tournament a record three times, the joint-most with the Mumbai Indians and have featured in the playoffs every time they have played the IPL and has the most wins in IPL history. The franchise has a history of retaining their core players and doesn't like chopping and changing and this time is no different. CSK released only three players ahead of the IPL 2019 auctions, letting go of English pacer Mark Wood and uncapped Indian duo of Kanishk Seth and Kshitiz Sharma. 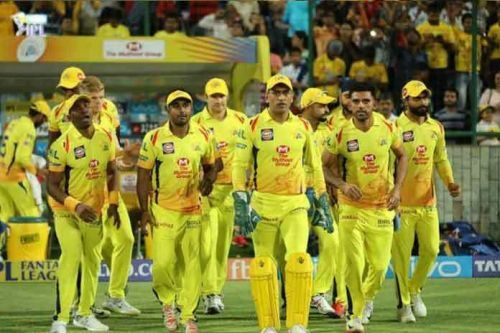 Players retained: MS Dhoni, Suresh Raina, Faf du Plessis, M Vijay, Shane Watson, Ravindra Jadeja, Mitchell Santner, David Willey, Dwayne Bravo, Harbhajan Singh, Deepak Chahar, KM Asif, Lungi Ngidi, Kedar Jadhav, Ambati Rayudu, Sam Billings, Imran Tahir, Shardul Thakur, Monu Kumar, Chaitanya Bishnoi. Karn Sharma, Dhruv Shorey, N Jagadeesan. This means they can buy just two Indian players and have a salary cap of 10.4 crores. They are a team who can go all guns for a particular player. Here is the list of possible players that CSK can target in 2019 auctions. 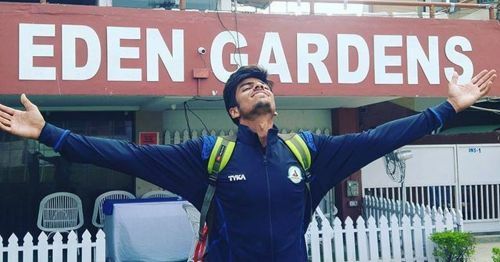 Gurbani was a star in the Ranji Trophy 2017-18 season where he took the tournament by storm with his sensational performances for Vidarbha. His hat-trick against Delhi in the Ranji Trophy last season earned him praise from all the quarters still, he went unsold in the IPL 2018 auctions. However, the story can be different this time around as CSK who have only a few domestic pace options in Deepak Chahar, Shardul Thakur and KM Asif would look to pick someone like Gurbani who can swing the ball both ways. Dhoni always likes to invest in Indian pacers and the majority of those who have played under him in the CSK have gone on to represent the national team.